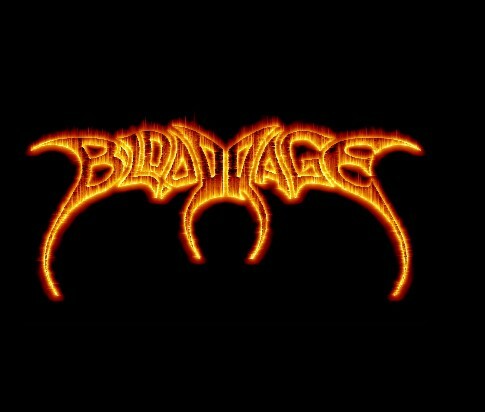 Bloodrage is slovak thrash metal band based in the year 2004 in Kosice. 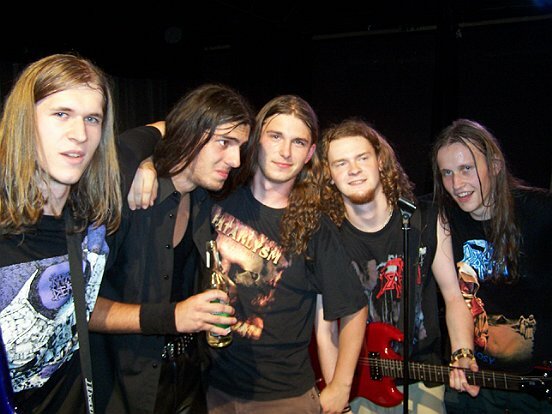 It consists of Mato(Pribina)-vocals+guitar, Mato-solo guitar, Marek-bassguitar and Tomas(Smidy)-drums. In the spring 2007 they record promo with six songs called Guilty Human Race.